Will Joe Biden run in 2016 ? Within the Obama campaign, there is a cautious fear that Biden will go too far. But Biden fills a strategic role for the campaign: to attack relentlessly and to be full-throated in defense of the Obama administration. This is straight out of the VP 101 class. 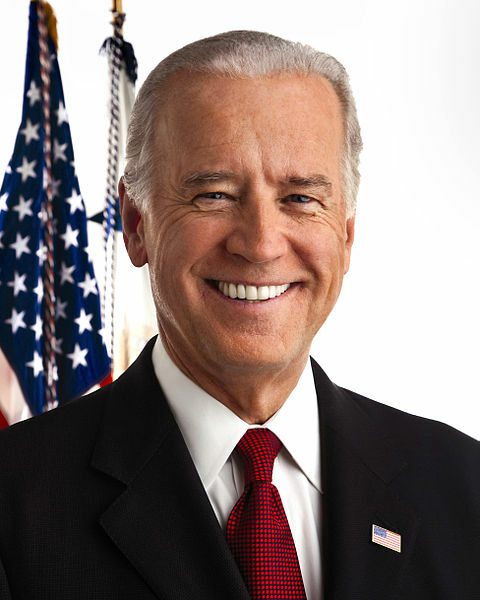 And, because of his ability to connect and communicate in a clear and effective way, Obama’s campaign officials have decided to let Joe be Joe. Biden has twice run for president and has not ruled out a third attempt in 2016. Is There Life Beyond Earth?